Providing convenient, portable storage solutions! 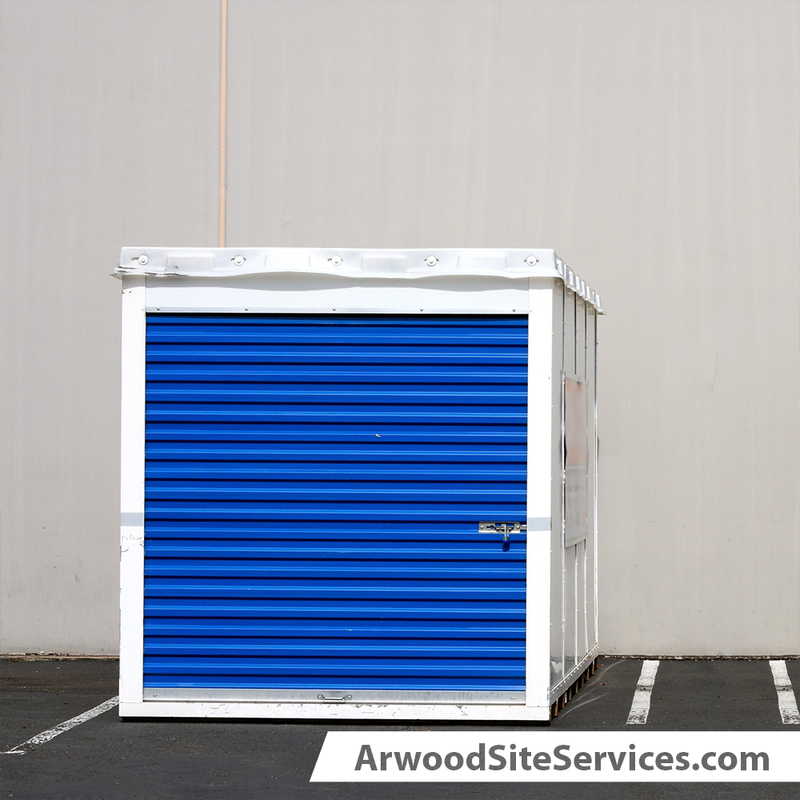 You can depend on Arwood Site Services to supply affordable, worry-free storage for your items. From storing construction materials, inventory, furniture or any other product, our storage units will keep your things safe and secure. Our units are of varying sizes and are constructed of steel with solid doors and locks to ensure you are protected 24 hours a day. Our customer service associates are standing by ready to help you determine the right size and type of storage unit you need.